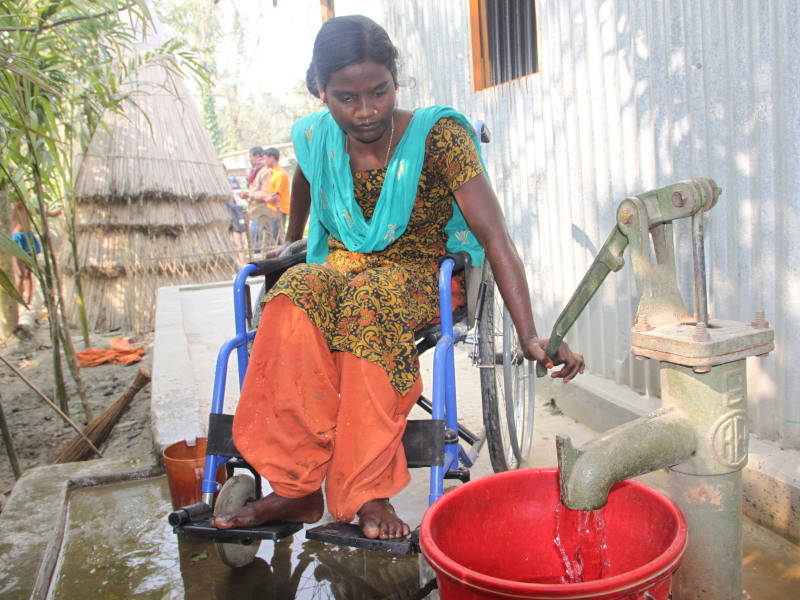 A ‘Bangladesh Business and Disability Network’ will give people with different abilities a better chance to join the workforce while contributing to economic growth. The initiative also has the support of the Government of Bangladesh. Inspired by the success of ILO’s Global Business and Disability Network (GBDN) and other national networks, the ILO aims to support BEF to increase the number of employers with people with disabilities in their workforce. 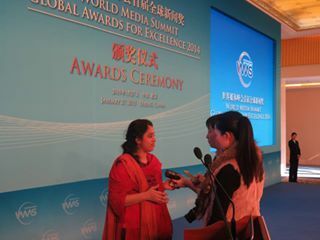 During the event, a committee was formed to give shape to the Network and define its function and operation modality. “Bangladeshi employers who have hired people with disabilities speak highly of their performance, loyalty, productivity, retention, regularity in attendance and overall workplace performance,” said Salahuddin Kasem Khan, Managing Director, A.K.Khan & Companies and President of the BEF. Given prevalent misconceptions hiring those with disabilities, the Network will need to highlight experiences of champions – Bangladeshi employers who have hired disabled people – to encourage others to do the same. Local KEYA Group, Square Group, Viyellatex, Renata and BEXIMCO are excellent examples of such champions. Donors, government stakeholders, business associations, disability organizations and others were also present to support the initiative. “Our role in this Network will be to encourage companies to learn about how to make their workplaces more inclusive from others who have already successfully employed persons with disabilities. The Network will facilitate linkages with disability organizations and TVET institutions training persons with disabilities,” said Farooq Ahmed, Secretary, BEF. While increasing demand for skilled people with disabilities is necessary from the private sector side, there is also a need to raise the supply of skilled people with disabilities to meet the demand. 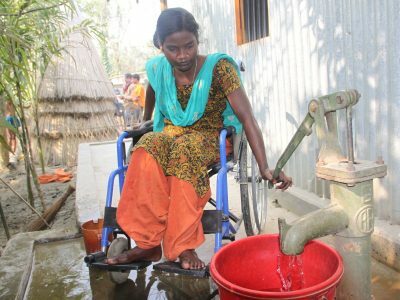 To improve the skills of disabled people, last year, the Ministry of Education implemented a 5% admission quota for persons with disabilities in all Directorate of Technical Education TVET institutions, in line with the Bangladesh Disability Welfare Act (2011) and the National Skills Development Policy (2011). The quota was part of a five-point plan for disability inclusion in TVET institutions proposed by the ILO, which was approved in full by the Ministry of Education. The five-point plan, to make TVET institutions accessible to persons with disabilities also included strengthening the demand for skills training by people with disabilities, assisting them with admission, supporting institutions to become disability friendly (ramps, etc), ensuring allocation of funds in the Directorate of Technical Education annual budget for disability mainstreaming and setting up a disability inclusion advisory committee to guide in policy formulation, disability budgeting and implementation of disability inclusion measures in TVET institutions.